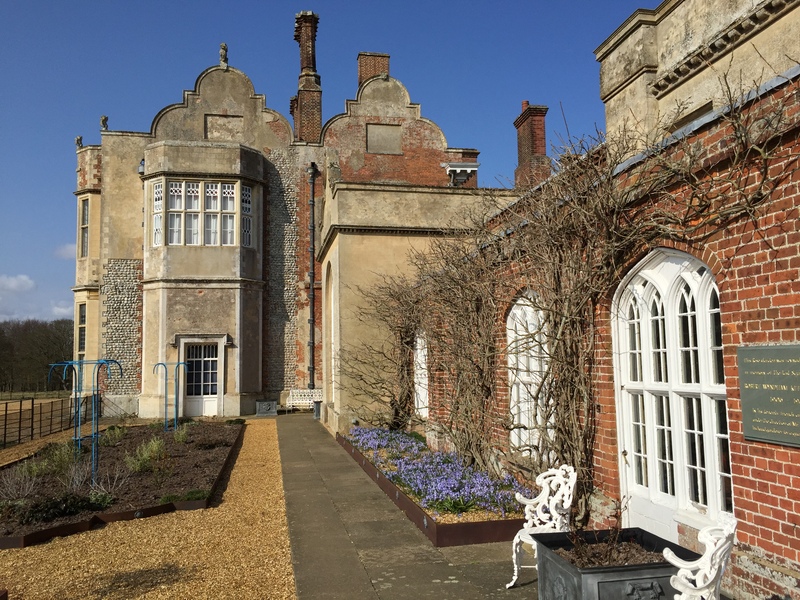 Two more ‘receipts’ (recipes) from Katherine Windham, Mistress of Felbrigg Hall, both sounding somewhat off-putting to modern ears! As noted in the first post containing extracts from this manuscript, it has been transcribed by my friends, Bonnie Lovelock and Roger Sykes, to whom I am most grateful for permission to use these extracts. This entry was posted in Cookery & Housecare. Bookmark the permalink.